Running away from home isn't as easy as Ren thinks it will be. At least she isn't running very far-just a few miles to the ghost town of Fortune . . . or Mis-Fortune as everyone else calls it. Mis-Fortune on the Mississippi. Supposedly, there's an abandoned school on the outskirts with cheap rooms for rent. Ren knows her plan sounds crazy. 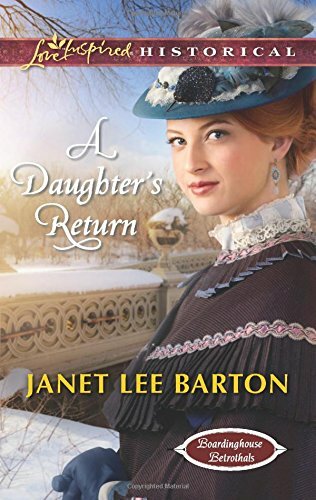 But with only a few more weeks until Dad comes home from his tour of duty in Afghanistan, she also knows she has to do something drastic so Mom will come to her senses and stop seeing that creep Rick Littleton for good. 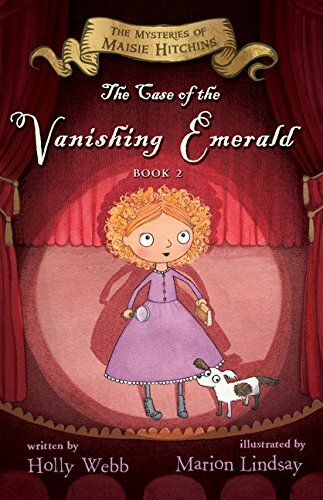 From the moment she enters the school's shadowy halls, Ren finds herself drawn into its secrets. Every night old Mrs. Baxter, the landlady, wanders the building on a mysterious quest. What could she be up to? And can Mrs. Baxter's outlandish plan to transform the gym into a pearl-button museum ever succeed? 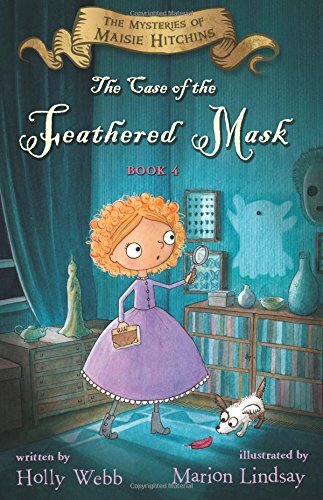 With a quirky new friend named Hugh at her side, Ren sets out to solve the mystery that could save Fortune from fading away. But what about her family's future? Can that be saved too? 9780374300654 | Farrar Straus & Giroux, November 10, 2015, cover price $16.99 | About this edition: Running away from home isn't as easy as Ren thinks it will be. 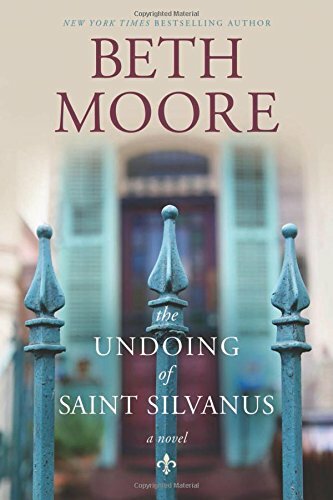 9781496416476 | Tyndale House Pub, September 20, 2016, cover price $24.99 | About this edition: Exciting fiction premiere from beloved New York Times bestselling author Beth Moore. 9780545538244 | Scholastic Pr, January 6, 2015, cover price $16.99 | About this edition: From the author of the acclaimed GLORY BE, a novel that celebrates baseball, fast piano, and small-town living in the wake of the Vietnam War. 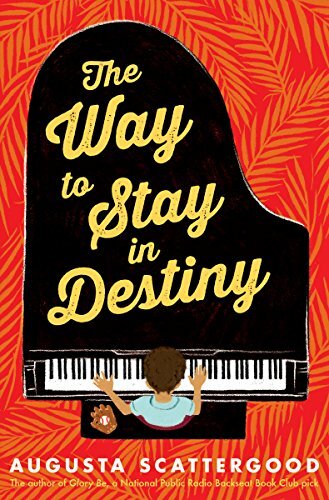 9780545538251 | Reprint edition (Scholastic Pr, May 10, 2016), cover price $6.99 | About this edition: When Theo gets off a bus in Destiny, Florida, he's left behind the only life he's ever known. 9780373225507, titled "Captured by a Sheikh" | Harlequin Books, February 1, 2000, cover price $4.25 | also contains Captured by a Sheikh | About this edition: HE'D COME TO CLAIM HIS CHILDÃ¢ Â¦ For Holly Rivers, giving her sister's baby a home and a father were her only priorities. 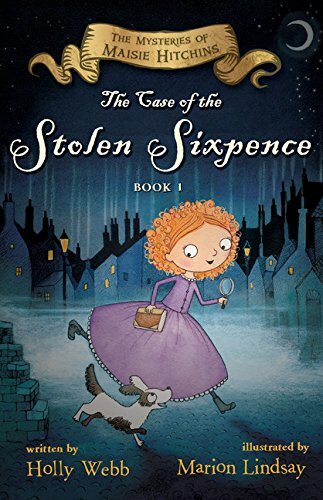 9780544619937 | Houghton Mifflin, April 5, 2016, cover price $15.99 | About this edition: In this fourth mystery about 12-year-old Maisie, the young detective must solve a crime for her friend Professor Tobin. 9780374380670 | Farrar Straus & Giroux, August 27, 2013, cover price $16.99 | About this edition: When Ruby Jolene Hurley sees the shadow of her dead pet goat Jethro dancing on his grave, that's the first hint that something strange is going on in Way Down Deep. 9781250073334 | Square Fish, March 22, 2016, cover price $6.99 | About this edition: When Ruby Jolene Hurley sees the shadow of her dead pet goat Jethro dancing on his grave, that's the first hint that something strange is going on in Way Down Deep. 9780544668515 | Reprint edition (Houghton Mifflin, March 8, 2016), cover price $5.99 | About this edition: "Isnt it a bit strange that all these horrible things are happening to Miss Massey now. 9780316368919 | Little Brown & Co, March 3, 2015, cover price $26.00 | About this edition: From a Pulitzer Prize finalist comes a hilarious and heartbreaking novel about a musician climbing back from rock bottom. 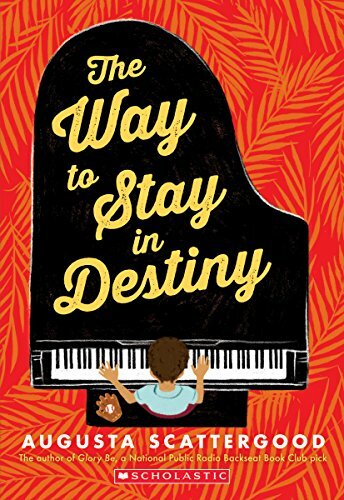 9780316368926 | Reprint edition (Back Bay Books, February 16, 2016), cover price $15.99 | About this edition: From a Pulitzer Prize finalist comes a hilarious and heartbreaking novel about a musician climbing back from rock bottom. 9781478958734 | Com/cdr un edition (Blackstone Audio Inc, March 3, 2015), cover price $35.00 | About this edition: [*Read by the author - Adam Rapp] From a Pulitzer Prize finalist comes a hilarious and heartbreaking novel about a musician climbing back from rock bottom. 9781455813414 | Unabridged edition (Brilliance Audio, April 5, 2011), cover price $89.99 | About this edition: The plumbing was prone to leaks, the furniture rescued from garage sales. 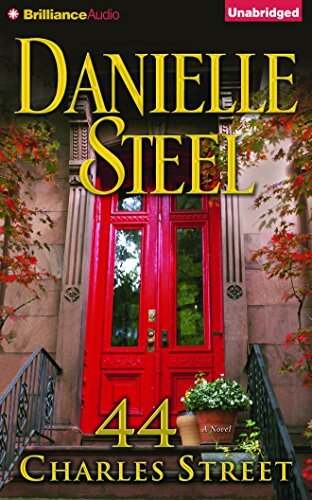 9781491542743 | Mp3 una edition (Brilliance Audio, September 30, 2014), cover price $14.99 | About this edition: A magical transformation takes place in Danielle Steelâs luminous novel: Strangers become roommates, roommates become friends, and friends become a family in a turn-of-the-century house in Manhattanâs West Village. 9781469245249 | Abridged edition (Brilliance Audio, May 23, 2013), cover price $9.99 | About this edition: A magical transformation takes place in Danielle Steelâs luminous novel: Strangers become roommates, roommates become friends, and friends become a family in a turn-of-the-century house in Manhattanâs West Village. 9781469297248 | Unabridged edition (Brilliance Audio, May 23, 2013), cover price $19.99 | About this edition: A magical transformation takes place in Danielle Steelâs luminous novel: Strangers become roommates, roommates become friends, and friends become a family in a turn-of-the-century house in Manhattanâs West Village. 9781469297255 | Mp3 una edition (Brilliance Audio, May 23, 2013), cover price $14.99 | About this edition: A magical transformation takes place in Danielle Steelâs luminous novel: Strangers become roommates, roommates become friends, and friends become a family in a turn-of-the-century house in Manhattanâs West Village. 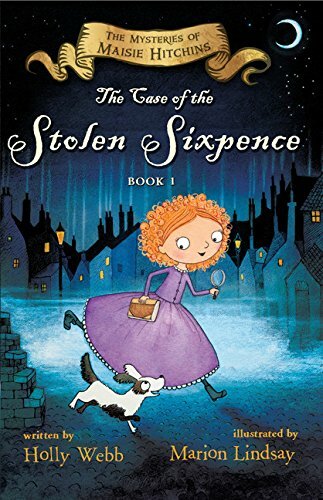 9780544582347 | Houghton Mifflin, September 15, 2015, cover price $5.99 | About this edition: In the tradition of the Sherlock Holmes mysteries comes The Mysteries of Maisie Hitchins! 9781478958703 | Com/cdr un edition (Blackstone Audio Inc, March 3, 2015), cover price $90.99 | About this edition: From a Pulitzer Prize finalist comes a hilarious and heartbreaking novel about a musician climbing back from rock bottom. 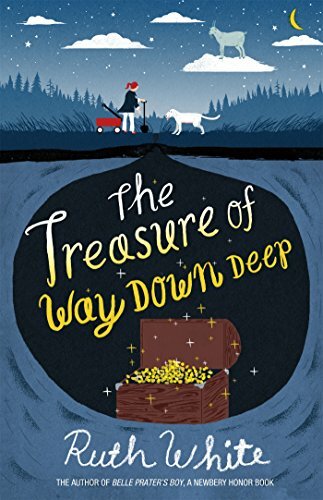 9780544339279 | Houghton Mifflin, March 3, 2015, cover price $14.99 | About this edition: "Isnt it a bit strange that all these horrible things are happening to Miss Massey now. 9780373283019 | Steeple Hill, February 3, 2015, cover price $5.99 | About this edition: Finding her way homeÂ Having fled her privileged upbringing for a failed romance, Rebecca Heaton knows her pride has kept her from returning home. 9780545788700 | Unabridged edition (Scholastic Audio Cassette, January 6, 2015), cover price $49.99 | About this edition: From the author of the acclaimed GLORY BE, a novel that celebrates baseball, fast piano, and small-town living in the wake of the Vietnam War. 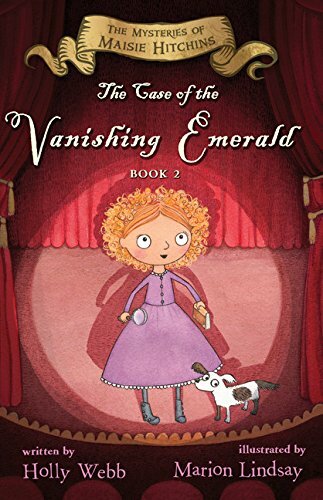 9781633792470 | Unabridged edition (Dreamscape Media Llc, October 28, 2014), cover price $39.99 | About this edition: Twelve-year-old Maisie is a noticing sort of person. 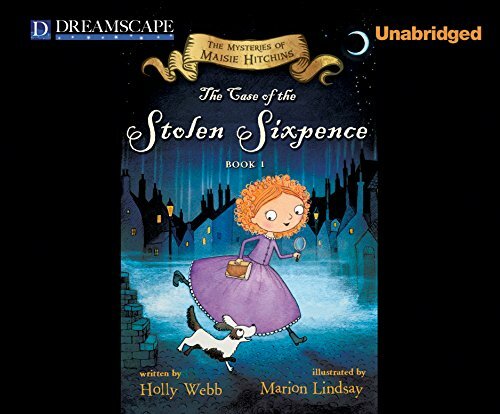 9781633792517 | Mp3 una edition (Dreamscape Media Llc, October 28, 2014), cover price $29.99 | About this edition: Twelve-year-old Maisie is a noticing sort of person. 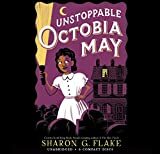 9780545746458 | Unabridged edition (Scholastic Audio Cassette, September 30, 2014), cover price $64.99 | About this edition: Bestselling and award-winning author, Sharon G.
9780544339286 | Houghton Mifflin, September 2, 2014, cover price $14.99 | About this edition: In the tradition of the Sherlock Holmes mysteries comes The Mysteries of Maisie Hitchins! 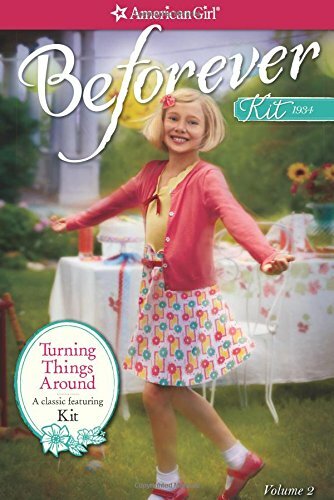 9781609584641, titled "Turning Things Around: A Kit Classic" | Reprint edition (Amer Girl Pub, August 28, 2014), cover price $9.99 | About this edition: Kit is delighted when Aunt Millie comes to visit! 9781410476043 | Large print edition (Wheeler Pub Inc, January 7, 2015), cover price $31.99 | About this edition: There came the splash of water and the rub of heels as Mrs Barber stepped into the tub. 9780349004365 | Gardners Books, August 28, 2014, cover price $32.90 | About this edition: "A triumph: spellbinding, profound and almost problematically addictive. 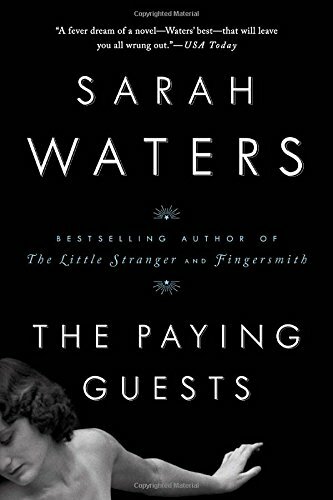 9781594633928 | Reprint edition (Riverhead Books, September 8, 2015), cover price $17.00 | About this edition: The âvolcanically sexyâ (USA Today) Â Â bestseller about a widow and her daughter who take a young couple into their home in 1920s London. 9781594634949 | Random House, June 2, 2015, cover price $8.99 | About this edition: It is 1922, and London is tense. 9781611763256 | Unabridged edition (Penguin/Highbridge, September 16, 2014), cover price $50.00 | About this edition: From the bestselling author ofÂ The Little Stranger, an enthralling novel about a widow and her daughter who take a young couple into their home in 1920s London. 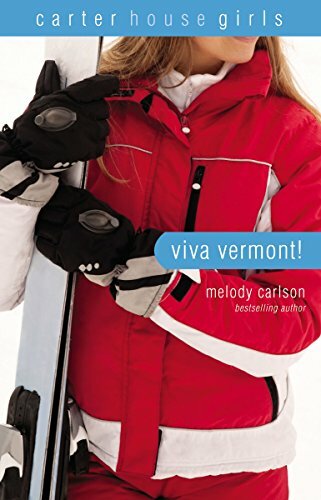 9780310747147 | Reissue edition (Zondervan, August 5, 2014), cover price $9.99 | About this edition: With six teenage girls living under one roof, things are bound to get interesting. 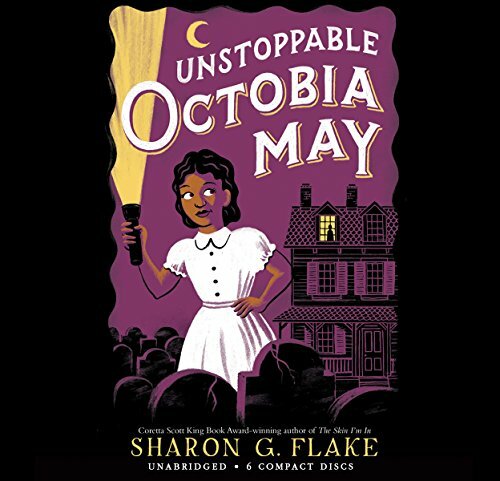 9780310714910 | Zondervan, October 1, 2008, cover price $9.99 | About this edition: Mix six teenaged girls and one â60s fashion icon (retired, of course) in an old Victorian-era boarding home. 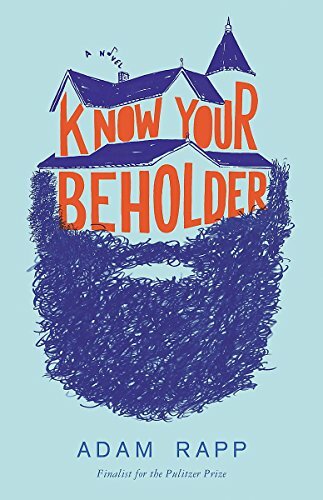 9780310747567 | Zondervan, August 5, 2014, cover price $9.99 | About this edition: With six teenage girls living under one roof, things are bound to get interesting. 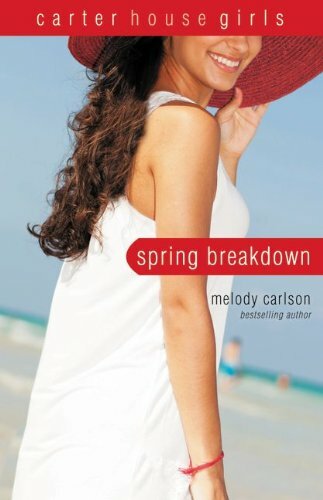 9780310714880 | Zondervan, May 1, 2008, cover price $9.99 | About this edition: DJ's grandmother is a former fashion model who has restored an old mansion and turned it into a boarding house for rich teenaged girls who are interested in fashion, presenting DJ with a conflict between retaining her tomboy identity or changing her style, as she decides whether or not to try to fit in. 9781439587843 | Reprint edition (Paw Prints, April 9, 2009), cover price $18.99 | About this edition: With six teenage girls living under one roof, things are bound to get interesting. 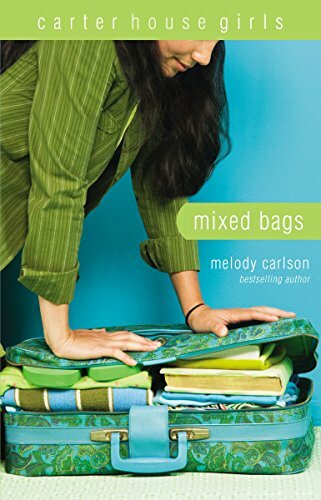 9780310748090 | Reissue edition (Zondervan, August 5, 2014), cover price $9.99 | About this edition: With six teenage girls living under one roof, things are bound to get interesting. 9780310714941 | Original edition (Zondervan, January 15, 2010), cover price $9.99 | About this edition: The six Carter house girls plan to join Mrs.
9780310747253 | Zondervan, August 5, 2014, cover price $9.99 | About this edition: With six teenage girls living under one roof, things are bound to get interesting. 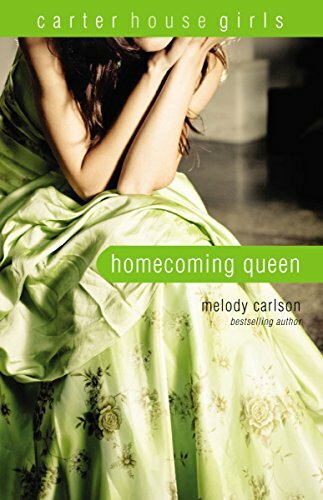 9780310714903 | Zondervan, October 1, 2008, cover price $9.99 | About this edition: With six teenage girls living under one roof, things are bound to get interesting.